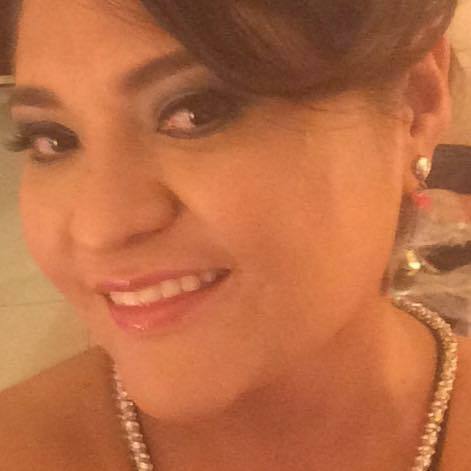 Nancy Paola Moncada Mendo — This woman has a severe case of Narcissistic Personality Disorder! Don’t just walk away, RUN!!! THE DIRTY ARMY: This woman will manipulate, lie, and cheat to get what and who she wants. This woman is not grounded in reality AT ALL! This is a sick individual that has no chance for change. If you meet this woman. RUN! She will project a self image of being the perfect person, but trust me when I say this. IT’s ALL AN ACT! Do not be fooled by this woman! She will destroy your self esteem until you have none left and then will get off on it. I know its sick! She likes who she is and is not willing to change. In her eyes you can either accept it or GET OUT! There is a reason she is 37 and alone. She is completely and utterly delusional. Don’t let this woman destroy your life like she has to many in her past. If you know her get her out of your life. Everything she does and says is based upon lies. So much so that you begin to question your own sanity. You are not insane. SHE IS! Ain’t nobody got time fo dat! Her personal quote goes as follows “Unbearably perfect, imperfectly happy, fuking crazy, exaggeratedly I … ?” RUNNNN!! !